The other day we received a wedding submission from Nathan Willis Wedding films. 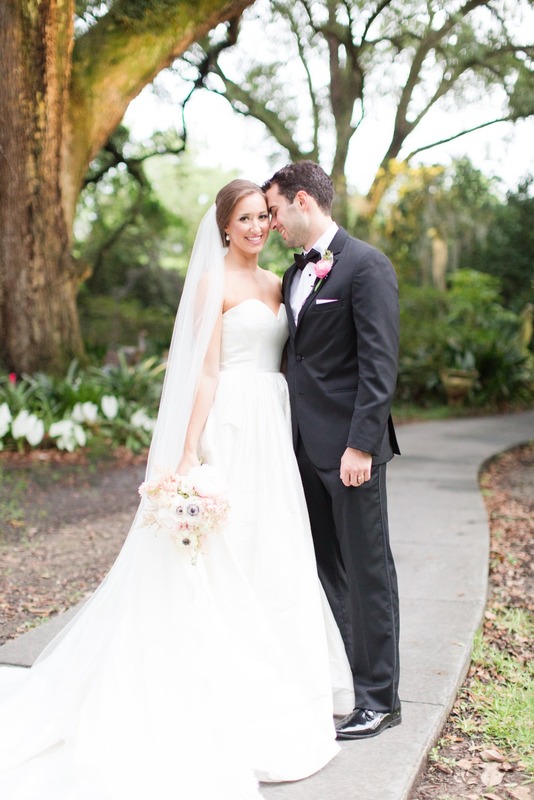 He wanted to share the wedding film he made for Austin and Bridgette's New Orleans wedding. I watched the entire wedding film and felt like I was right there with Austin and Bridgette. Press play below to watch it yourself. Typically we wouldn't just post one photo and the film, but I really wanted to share my deep thought of the day. Hire a wedding videographer. Nathan gives us a prime example that you can re-live your wedding over and over through film. Not only do you need a wedding photographer (((by the way Anna K Photo took the pretty picture above))) but you also need a videographer. No joke, it's the number one complaint we hear from couples. Read more complaints here. That and not hiring a wedding coordinator. Whether you hire Nathan Willis Wedding films or a Wedding Chicks videographer, take our advice on this and book one. Find one in your area here.